Grantham NH – On Dec. 31st, at approximately 0530, NHSP Troop C responded to a reported burglary at the Circle K located on Route 10 South in Grantham. Arriving troopers found that the front glass door to the business had been smashed. Items were taken from the store, but it has not yet been determined what exactly was removed. 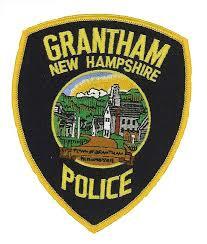 At approximately 0800, Grantham Police were notified that the inner glass door at Bar Harbor Bank had been shattered. This was reported by an individual who had attempted to use the ATM, which is located in the foyer of the bank. It has not yet been determined what may have been removed. For more information about the program and how to apply starting January 1, 2019 visit the Think Vermont (https://www.thinkvermont.com/remote-worker-grant-program/) or Vermont ACCD (https://accd.vermont.gov/economic-development/remoteworkergrantprogram) webpages. CONCORD, NH – Several gray foxes and raccoons displaying symptoms of Canine Distemper have been reported in the Berlin area in recent weeks. The New Hampshire Fish and Game Department (NHFG) is submitting several of these animals to the University of New Hampshire Veterinary Diagnostic Laboratory to confirm whether this is a cluster of canine distemper infection. New Hampshire Fish and Game and the New Hampshire Department of Agriculture, Markets & Food advise the public to be aware of this situation and to be diligent about keeping all pet vaccinations current. Canine distemper is a naturally occurring viral infection spread by close animal contact, such as den sharing. According to NHFG furbearer biologist Patrick Tate, occasional reports of symptomatic wildlife began to occur in New Hampshire in late 2016. Since then, tests conducted by Fish and Game and the UNH Veterinary Diagnostic Lab on several animals have confirmed canine distemper in both gray fox and fisher. Among wildlife, canine distemper can occur in foxes, coyotes, skunks, raccoons, mink, weasel, fisher, and otter. Behavioral symptoms indicative of canine distemper include tameness, confusion, and high-risk daytime activity including walking down, or standing near, busy streets during peak activity times. These displayed symptoms occur late in an animal’s infection, and most experience neurological complications. Canine distemper is fatal to wildlife. There is no effective means for vaccinating wildlife against the disease, nor is there any cure to treat an animal after infection. Fortunately, canine distemper is not transferable to humans. Because the clinical signs of canine distemper can look like rabies in foxes and raccoons, everyone is advised to avoid contact with wildlife behaving abnormally. Canine distemper can be transferred to domestic dogs and ferrets. Cats cannot get canine distemper; however, there is an unrelated virus called feline distemper that affects cat species. Domestic animals can easily be vaccinated to prevent infections. Regular revaccination is the most important measure in safeguarding pets. Like wildlife, there is no treatment for domestic animals once they are infected with the disease. Distemper is often fatal, and animals that survive usually have permanent nervous system damage. Most reports of wildlife infected with canine distemper occur during the spring and summer when wild animals are most active reproducing and raising young. Domestic dogs can be infected at any time of the year. It is important for owners to discuss distemper vaccination with their veterinarians and monitor pet activity outdoors to prevent interactions with wild animals. Anyone who believes their pet has been exposed to, or is suffering from, canine distemper should contact their veterinarian immediately. For more information on canine distemper, talk with your veterinarian. Good online resources include avma.org and merckvetmanual.com. Lebanon, NH, December 17, 2018 —In March, 2018, Marie Derosier, Denise Holden, and Alena Pardoe of Carter Community Building Association (CCBA) Witherell Recreation Center called on their American Red Cross training in First Aid/CPR/AED to save the life of recreation center member Dave Kelty. Kelty was found in a stairwell unconscious and barely breathing while experiencing heart failure, and the three CCBA employees immediately responded. For this heroic and lifesaving action, Derosier, Holden, and Pardoe received the Red Cross Certificate of Merit in a ceremony at CCBA held on December 14. The Certificate of Merit is the highest award given by the Red Cross to individuals who save or sustain a life using skills learned in a Red Cross Training Services course. The Certificates of Merit were presented by Devlin at the CCBA facility. The presentation was attended by CCBA and Red Cross staff, the three nominees, and by Dave Kelty. The certificates are signed by the President of the United States, who is the honorary chairman of the American Red Cross, and the Chairman of the American Red Cross. The honorees were also presented with a special medal and pin by the Red Cross. Derosier, Holden, and Pardoe had just completed the CPR/AED class when the incident occurred. Employees of the fitness center are required to keep up with training and preparedness in the event that a situation like Kelty’s occurs. At CCBA, Derosier serves as Program Director, Holden is the Member Services Coordinator, and Pardoe is the Personal Training Coordinator. 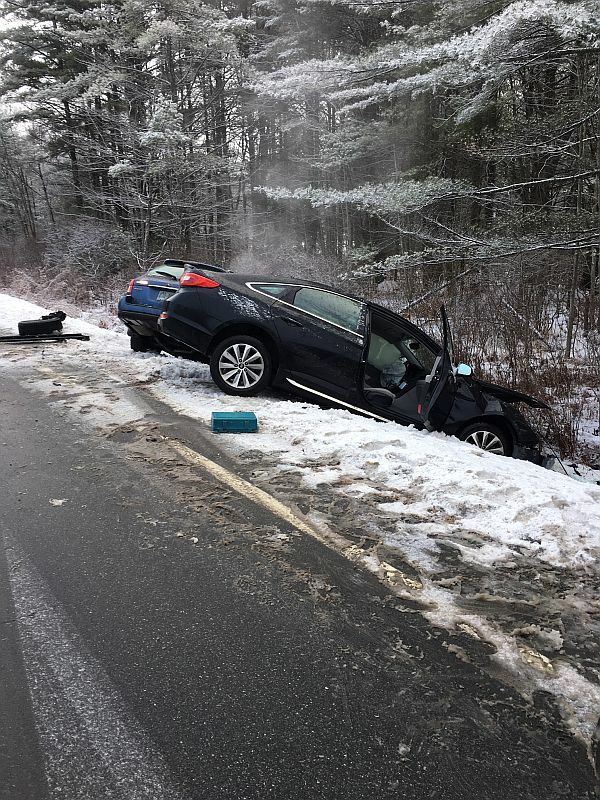 Cornish NH -On Monday, December 17, 2018 at 07:48 hours, the Plainfield Police Department responded to Route 120 in Plainfield for a reported Motor Vehicle Accident. While on scene, a subject nearby reported to Plainfield Police Department that his car had just been stolen by a young male subject. Cornish Police Officer Eric Brann was on routine patrol and responded to Route 120 in Cornish to BOL for the vehicle when he came across at three car motor vehicle accident on Route 120 in the area of Mace Rd. Officer Brann immediately recognized that one of the vehicles involved was the vehicle that was reported stolen out of Plainfield. The suspect driver of the stolen vehicle sustained serious bodily injury in the accident. The drivers of the other two vehicles are currently being evaluated for their injuries. Cornish Police Department were assisted on the scene by the Plainfield Police Department, NH State Police, Cornish Fire, Cornish Rescue, Golden Cross Ambulance, and the Sullivan County Attorney’s office. 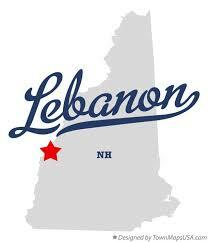 Lebanon NH – On December 1, 2018, the Lebanon Police Department received a report about several past thefts that occurred at the West Lebanon Hannaford’s. 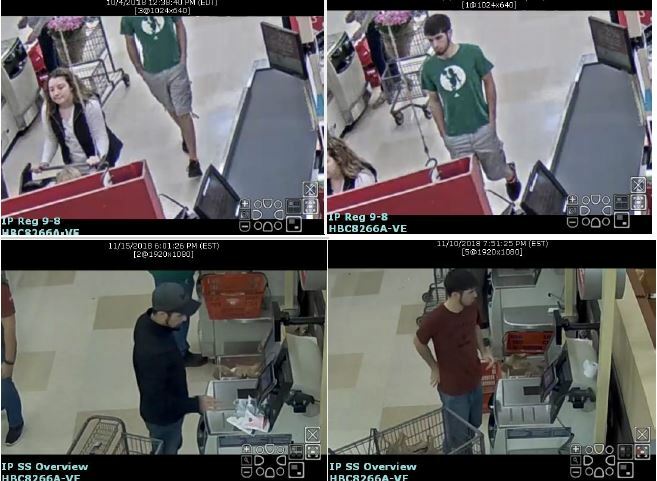 During the reported dates, a male subject is observed on surveillance video going through the self-checkout lines and failed to scan all the items in his cart. The male then exits the store with the items, without paying for the un-scanned items. A female accomplice was also observed during one of the incidents. The Police Department is asking anyone who may have information about the identity of these subjects to call Lebanon Police Officer Zachary Lawrence at 603-448-1212. 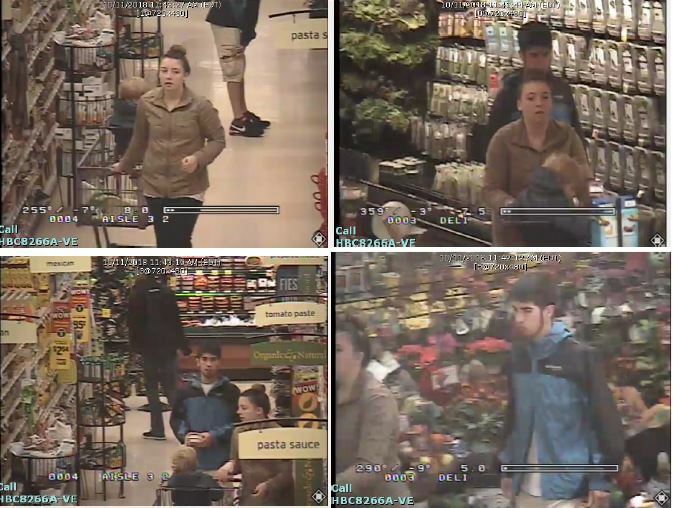 Information on the identity of these subjects can also be submitted anonymously to our Tip Line, 603-448-CLUE, or online at LebanonNH.gov/CLUE. 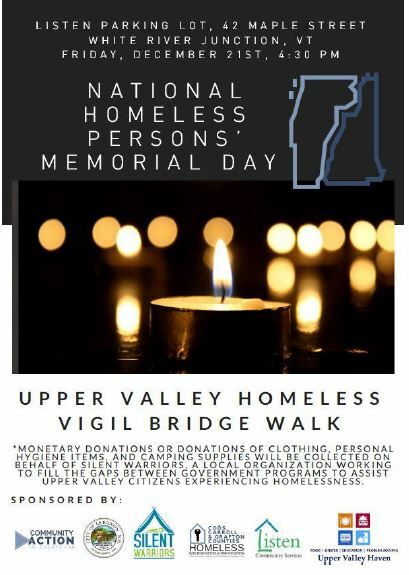 Lebanon NH – Please join Upper Valley service providers on Friday, December 21, the longest night of the year, for a candlelight vigil to honor the homeless who have passed away in 2018 in both NH and VT. Meet at 4:30 pm at LISTEN in White River Jct. The names of VT residents who have passed away will be read on the VT side of the river. Participants will then walk across the Lyman Bridge into West Lebanon, where the names of NH residents who have passed away will be read. Participants are invited to have hot cocoa and cookies at LISTEN after the vigil. Candles will be provided. Contact Lebanon Human Services at 603-448-2944 for more information. Lebanon NH – Trustees of Dartmouth-Hitchcock Health (D-HH) announced on Friday that they have unanimously approved and endorsed a plan for a major new construction project, estimated to cost approximately $130 million, including a third inpatient tower on the Dartmouth-Hitchcock Medical Center (DHMC) campus in Lebanon. At their quarterly meeting on Dec. 7, the Board enthusiastically affirmed a plan presented by D-HH leadership that would implement the first major capital improvement to the Lebanon campus since the 2015 opening of the Williamson Translational Research Building. The project plan includes a 132,000 square-foot, 60-bed inpatient tower, along with renovation and expansion of DHMC’s Emergency Department, and the proposed construction of a new parking garage on site. The proposed construction and renovation plans, which will be finalized in the coming few months, are intended to address a number of mission-critical needs facing New Hampshire’s only tertiary care facility and improve care quality and patient experience. Demand for services at Dartmouth-Hitchcock Medical Center (DHMC) has risen dramatically over the last several years, resulting in consistently high occupancy of its 396 licensed beds. With occupancy rates that regularly run at 90%, DHMC is forced to divert approximately 250 high-acuity patients seeking high-level or specialized care to other facilities in New England because of the lack of beds and supporting space to accommodate them. Driven by demand for care caused by a several factors – including the aging of DHMC’s service area population, Dartmouth-Hitchcock’s status as the safety net provider for New Hampshire’s rural health care network, and the growth of the Dartmouth-Hitchcock Health System – the new tower is expected to provide access for the existing, unmet demand of approximately 3,000 inpatient admissions per year. The proposed four-story patient tower calls for two floors of single-occupancy inpatient rooms, totaling 60 beds; a floor to accommodate another 30 beds that may be added at a later date; and a floor for service and mechanical space. The existing inpatient towers at DHMC opened in 1991, when Mary Hitchcock Memorial Hospital moved to its current location from its original home in Hanover as part of the $218 million DHMC project. 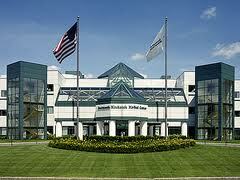 The facility opened with five floors of inpatient rooms in two towers on the north side of the complex. The current design proposes to situate the new four-story tower between the existing inpatient towers. A financing plan is being developed but it is anticipated that funding for these projects will come from a mix of equity, philanthropy, and debt issuance. Pending regulatory approvals, ground-breaking for the project is anticipated later in the spring of 2019, with completion over three to four years. Increasing demand for emergency services has quickly outstripped the facility’s ability to manage incoming cases, with DHMC’s Emergency Department averaging approximately 32,000 patient visits annually. The last major renovation to the Emergency Department was in 2004. The plan endorsed by D-HH Board of Trustees calls for renovations and the addition of 14 evaluation and treatment rooms in the Emergency Department. The proposed parking garage would include 400 spaces to accommodate patients and visitors to the new patient rooms and relieve some of the increasing demand for parking by freeing space in the outdoor parking lots. 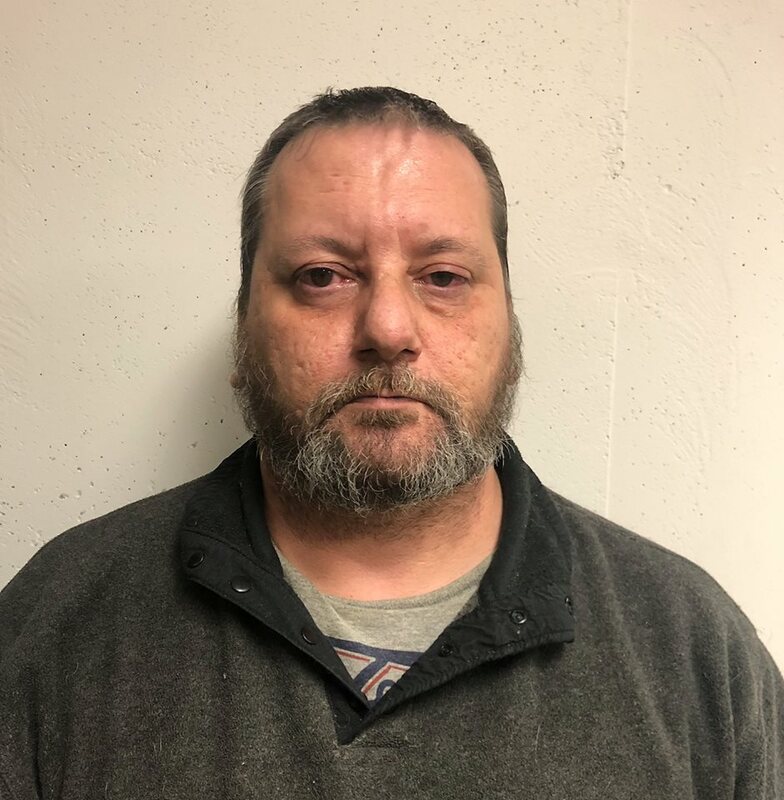 Canaan NH -On Wednesday December 5, 2018 Officers from the Canaan Police Department and New Hampshire State Police Troopers attempted to locate Wayne A. Shambo, age 47, of Beech Cobble Road in Canaan pursuant to an arrest warrant. The warrant was related to an incident from the previous evening, in which Shambo threatened to shoot police officers as they attempted to serve him a protection order. After an exhaustive search by the Canaan Police Department and the New Hampshire State Police, officers located Shambo’s vehicle in North Canaan. When Chief Frank attempted to stop the vehicle, Shambo refused to stop. 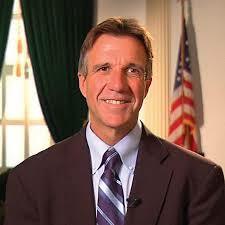 Shambo led officers on a pursuit for approximately ten miles through Canaan, Hanover and Lyme, New Hampshire. Officers were able to disable Shambo’s vehicle using a controlled tire deflation device on NH Route 10, just south of Lyme Village. Canaan Police Officers and New Hampshire State Troopers gave Shambo several commands to exit the vehicle but he refused, leading to a lengthy standoff situation. Eventually, Chief Frank was able to speak with Shambo and convince him to surrender peacefully. Criminal Threatening of an On-Duty Law Enforcement Officer – Enhanced A Misdemeanor, Violation of a Protection Order – A Misdemeanor, Obstructing Government Administration – A Misdemeanor, Disobeying a Police Officer – A Misdemeanor, Driving Under the Influence – Subsequesnt Offense – A Misdemeanor, Open Container – Violation. Shambo was processed and held at the Grafton County House of Corrections pending an arraignment in the Grafton Superior Court on December 6, 2018. The Canaan Police Department was assisted by the New Hampshire State Police, Enfield Police Department, Hanover Police and Fire Department, Hanover Communications Center, Thetford, VT Police Department and New Hampshire Probation and Parole.